On a blistering cold Saturday, I ventured out to the southwest suburb of La Grange to brunch at Fourteensixteen, a new American restaurant in the heart of its downtown. My party and I were pleasantly greeted by Andrew, FourteenSixteen’s host extraordinaire and master mixologist. Let me tell you, Andrew did not disappoint. It twas' another weekend, which meant it was time for another San Diego Brunch Adventure! It was a beautiful Saturday morning, as we all headed down to Ocean Beach, CA to try out one of the newest additions to the growing Ocean Beach community, ROYALE . 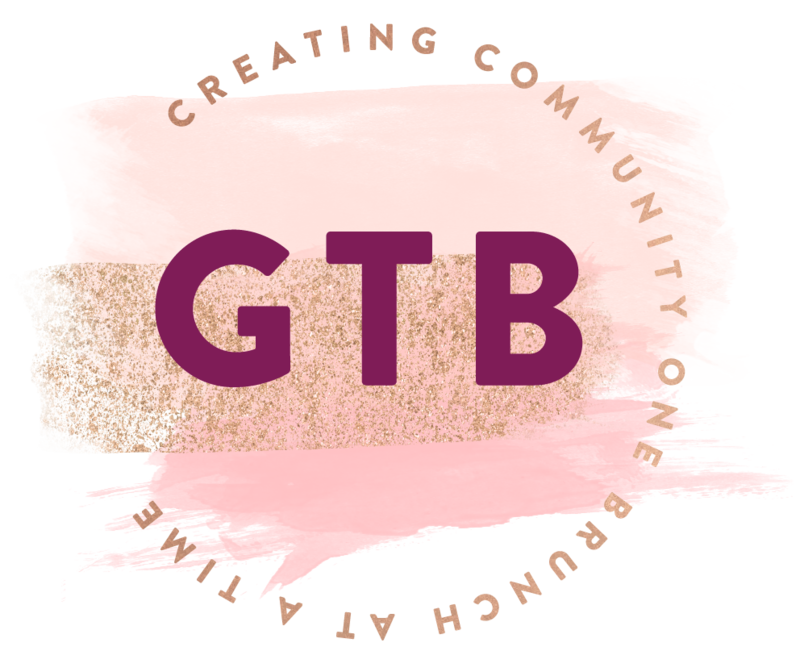 As of April, we officially launched our Baltimore chapter of GTB (hip hip hooray) with a kick off brunch at Rachel, a quaint farm to table restaurant on a cozy street corner in historic Federal Hill, Maryland. Do you know if you’re working out at the right intensity? Do you know what your heart rate should be when you’re working out? Or how to keep track of it? Don’t worry if you don’t, because it’s easy to find out! 48 Weekends + 55 Restaurant + 1000's of gals = Community and all of our San Diego Brunch Favorites!